Kremlin may be interested in Oleg Sentsov’s death in case of his release. This was noted by the Commissioner of the President of Ukraine for the Affairs of Crimean Tatars, Leader of the Crimean Tatar people, Mustafa Dzhemilev. According to him, Oleg Sentsov should end up a hunger strike under a close control. Dzhemilev stressed that the health status of a person who is on a hunger strike for such a long period is very difficult. Dzhemilev noted that Sentsov's behavior testifies that he is "a brave and noble person who has a great deal of spiritual strength." "For Sentsov it is very important to show to the Kremlin jackals that they can’t broke him down." 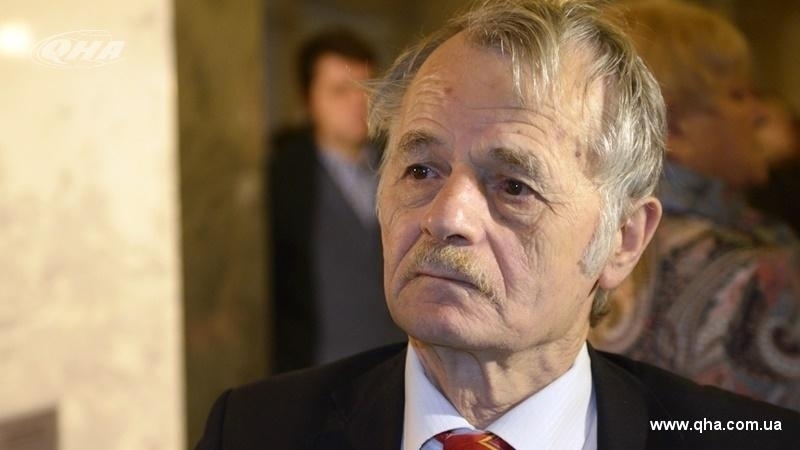 Previously, the Leader of the Crimean Tatar people, Mustafa Dzhemilev, informed that Ukraine gave a list with names of the Kremlin prisoners to Turkey. The list was conveyed to the Turkish Embassy, upon instruction from the President of Turkey Recep Tayyip Erdoğan. QHA reported that Recep Tayyip Erdoğan appealed to Mustafa Dzhemilev with a request to provide him a list of Ukrainian political prisoners in Russia. According to Dzhemilev, the Turkish Leader promised to talk about them with the president of the Russian Federation.